The 2018 Winter Olympics in Pyeongchang, South Korea, are right around the corner, running from Feb. 9 through Feb. 25. The games are followed by the Paralympics, running from March 9 through 18. The official U.S. roster for the Winter Games, released Friday, Feb. 5, by the U.S. Olympic Committee, is made up of 242 athletes (the largest contingent by any nation for a Winter Games) — and includes 37 Olympic medalists of which 10 are Olympic champions and 15 have won multiple medals. The U.S. team also includes 107 women. 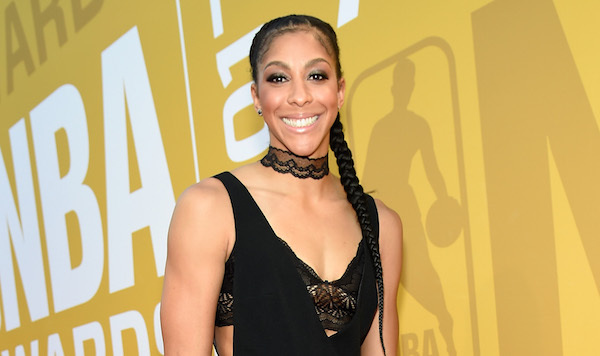 And in our humble opinion, many of those women deserve a medal before the games even begin — because in addition to super-athletes, they’re moms. Yep, that’s multitasking on a whole other level. 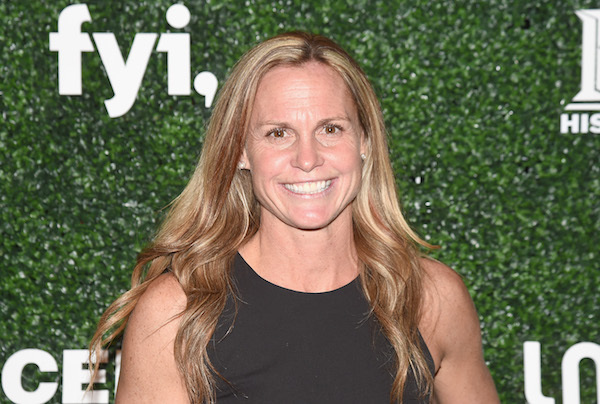 Below, learn about this year’s amazing mom athletes Danelle Umstead and Kikkan Randall — as well as six other moms who’ve managed to juggle parenting with competing in the world’s biggest international sporting events. 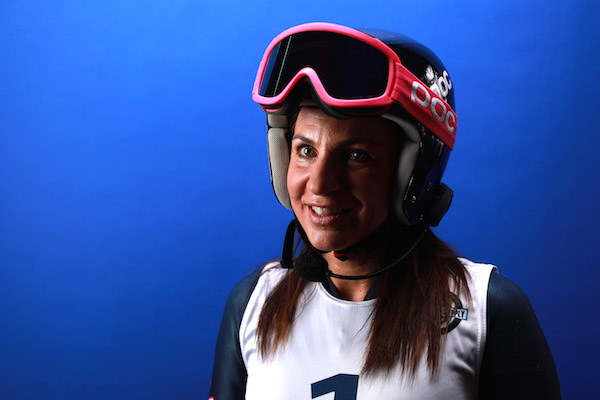 American alpine skier and Paralympian Danelle Umstead is blind due to retinitis pigmentosa, a degenerative disease in which retinal cells break down and are eventually lost; she also has multiple sclerosis. But never mind all that. 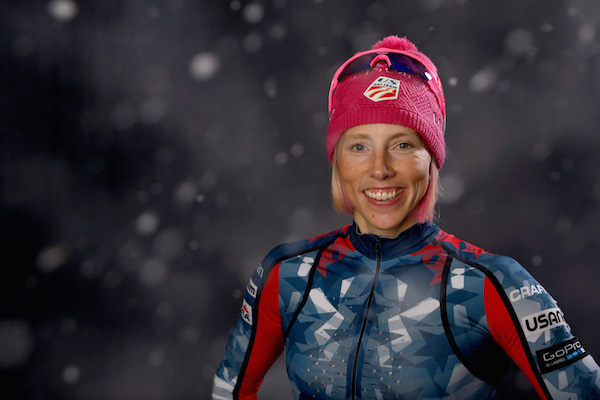 Umstead won two bronze medals in the 2010 Winter Paralympics, made it a hat trick in 2014 (with her husband, Rob, as her sighted guide), and she’s back for 2018 in Pyeongchang. Umstead is mom to son Brocton, 10. To learn more about her remarkable journey (and favorite snacks) check out our exclusive interview. 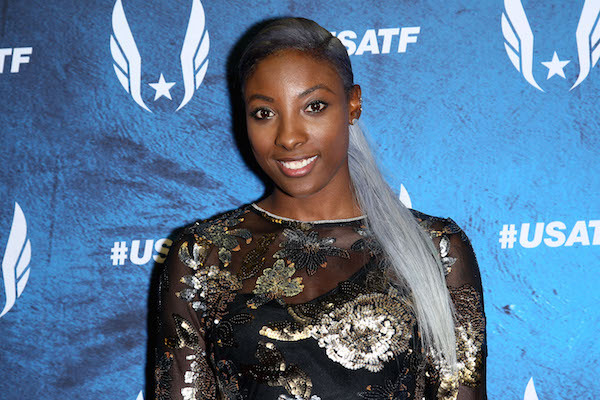 Track and field star Nia Ali‘s son Titus, 2, was born only 15 months before she bagged the 100-meter hurdles silver medal at the Rio Olympics. 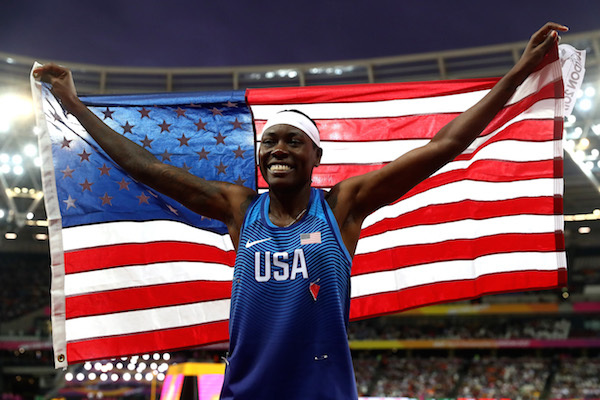 He kind of stole her thunder too by sharing her victory lap, posing for photos and even being interviewed for TV — but we’re guessing she didn’t mind. A self-described “momma on a mission,” Olympic swimmer Dana Vollmer has trained, competed for and won bronze, silver and gold medals while raising son Arlen, 2. Her gold at the Rio Olympics in 2016 is USA Swimming’s first-ever gold won by a mother, no less. More: Is There Really a “Right Time” to Have a Baby? 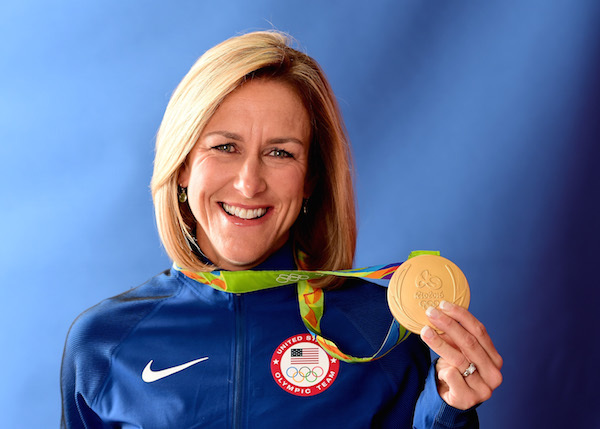 Whether these Olympic moms inspire you to take up cycling/skiing/swimming yourself or you just want to acknowledge their greatness from the comfort of your sofa, we can all agree on one thing: They’re some serious inspiration. 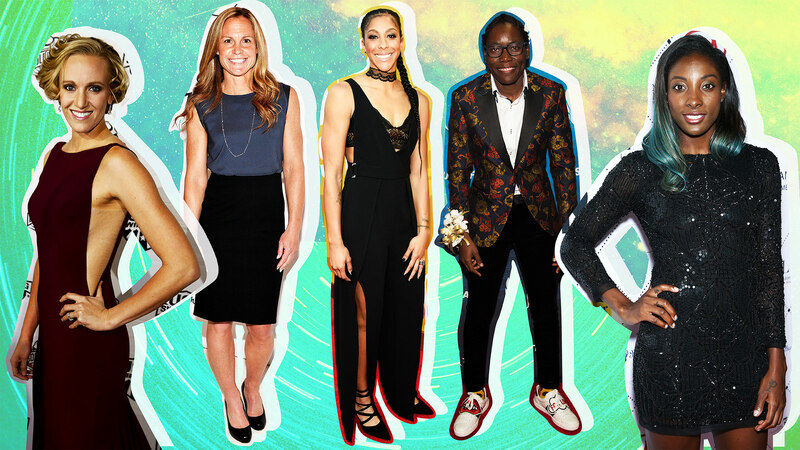 We can’t wait to see what the nation’s top mom athletes will accomplish next.